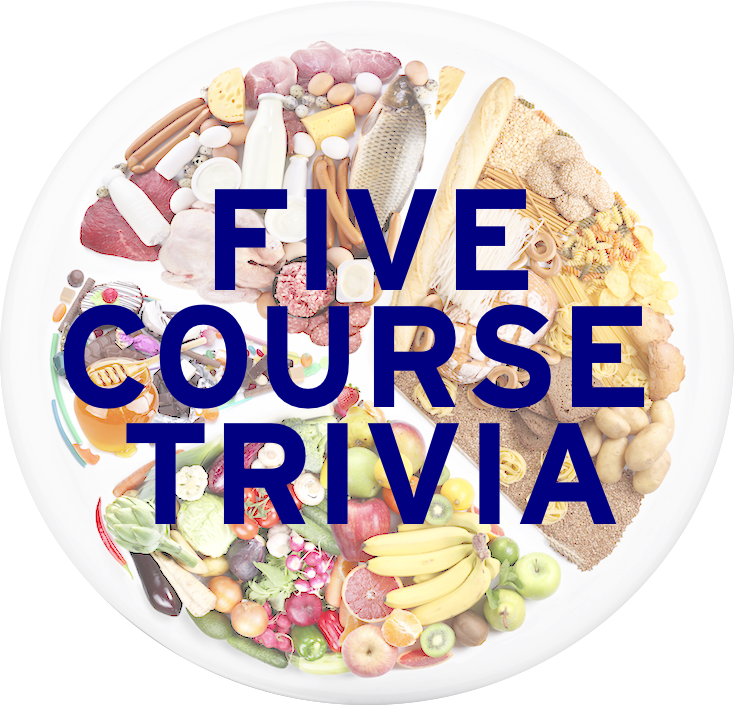 LearnedLeague precedent (LL77, MD18) – A specially prepared cornmeal dough usually stuffed with sweet or savory fillings and steamed inside a trimmed corn husk or banana leaf—this describes, most commonly, what dish? Zacahuiles are giant ones, while norteños are a smaller variety. I missed it. I thought of a bunch of basic Mexican dishes, and I knew it wasn’t any of those. The name “tamale” did not cross my mind. I’m now 5 for 7. This was a painful miss. Definitely my worst miss this season. Today’s post is going to be easy. It is the Wiktionary definitions of the most basic units of food you see on a Mexican restaurant menu. Not going to miss layups like this again. 1. A Mexican dish made by wrapping a filling in a tortilla, then baking in a sauce. 2. A Mexican dish consisting of a flour tortilla wrapped around a filling of meat and/or beans, cheese etc. 3. A specialty food of south-central Mexico, consisting of a bowl-shaped fried tortilla stuffed with chopped meat, lettuce, cheese, etc. 4. A deep-fried wet burrito. 5. A Mexican dish made by filling a tortilla (corn or flour) with cheese, folding in half and toasting until the cheese is melted. 6. A fried corn or flour tortilla, filled usually with beef or chicken and cheese, rolled up, and dipped in a form of salsa, or guacamole. 7. A Tex-Mex dish of strips of spicy marinated meat and/or vegetables in a soft flour tortilla, often served with salad or a savory filling. 8. A thick tortilla as made in Mexico, frequently stuffed and made of corn flour.